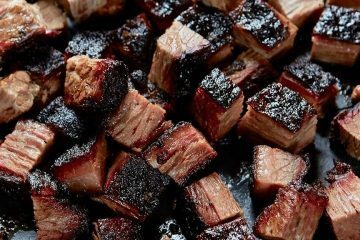 An awesome collection of easy, yummy, and delicious keto and low-carb main course recipes. 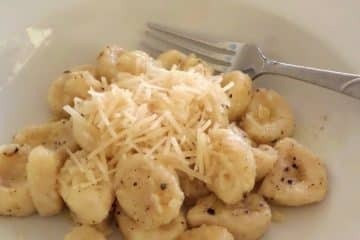 They are all super easy to make! As a lifelong seafood fan, there’s nothing quite like butter with seafood. 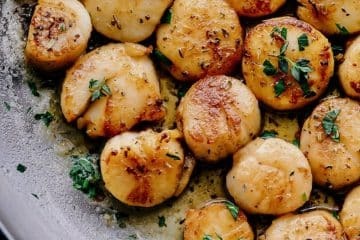 Give these keto lemon butter scallops a try for an awesome summer meal! White meatloaf is a mushroom filled take on traditional meatloaf. 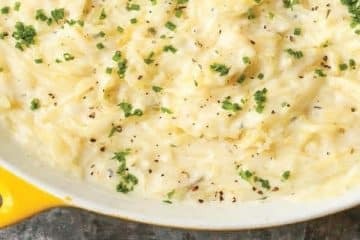 Give this keto white meatloaf a try for your next dinner or family meal! Seafood is delicious no matter how it is prepared. 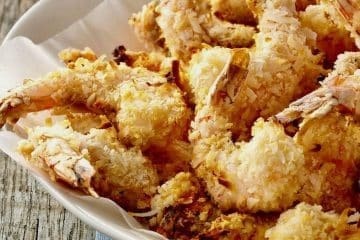 This keto coconut shrimp is yummy and filling without all of the nasty extra ingredients and carbs! An iconic staple of Southern cuisine is biscuits and gravy. 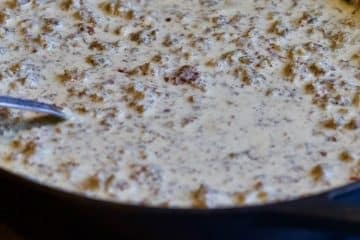 This keto sausage gravy has a full, rich flavor and is better than it’s carb-filled counterpart! Fried chicken is one of the tastiest foods ever. 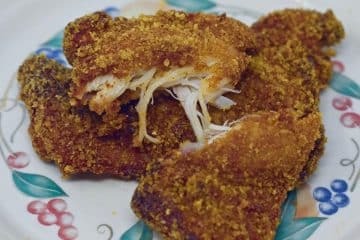 This keto KFC copycat fried chicken will have you licking your fingers every time you take a bite! Traditional high carb spaghetti noodles are out, low-carb four cheese spaghetti squash is in. Did we say a bunch of cheese? Yes, we did. Anything with dill pickles gets a thumbs up in our book. 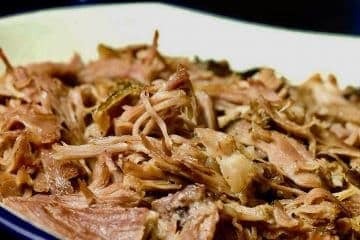 This awesome slow-cooker keto pickleback pulled pork will hit the spot and is as easy to make!